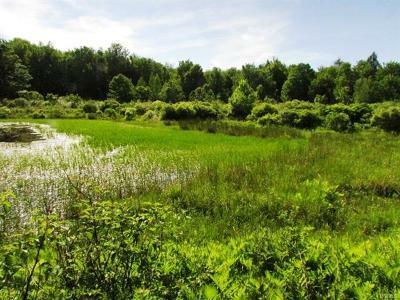 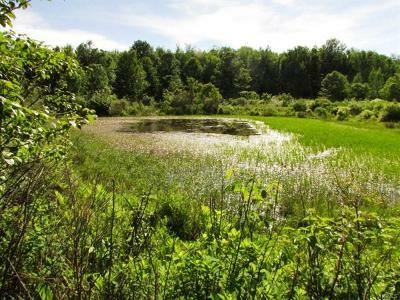 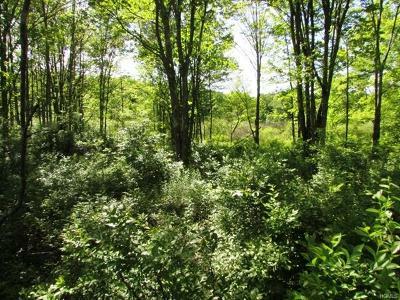 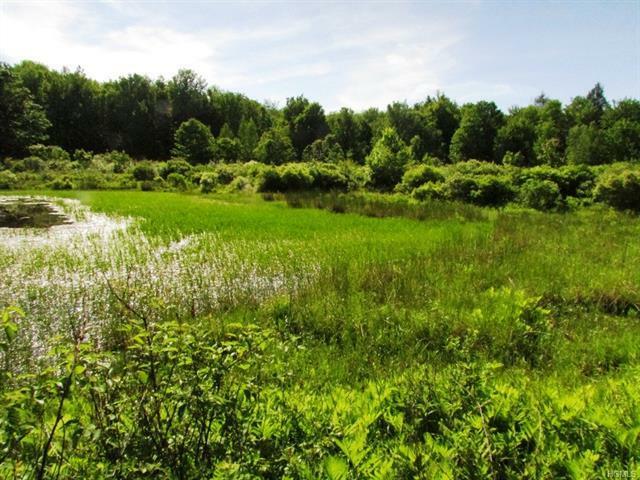 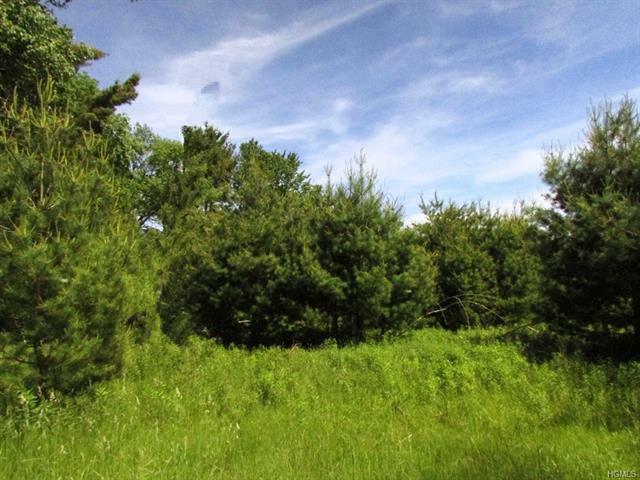 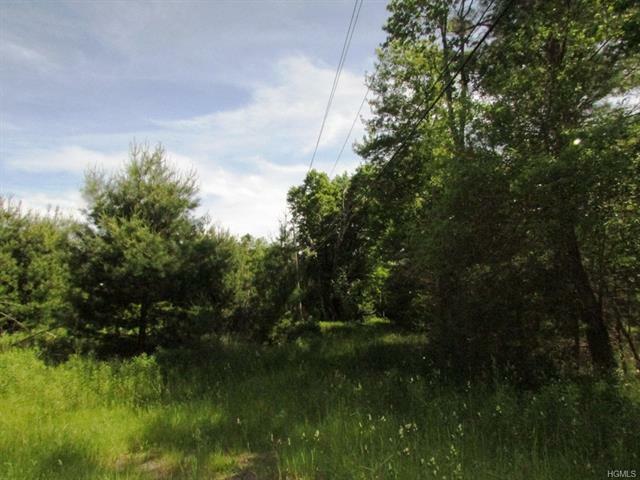 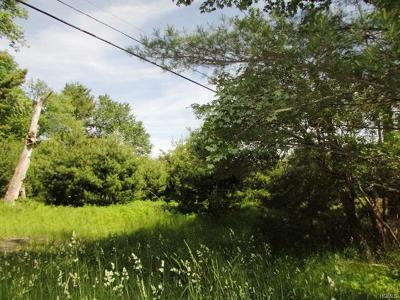 Nice size building lot., Lightly wooded with a pretty pond. 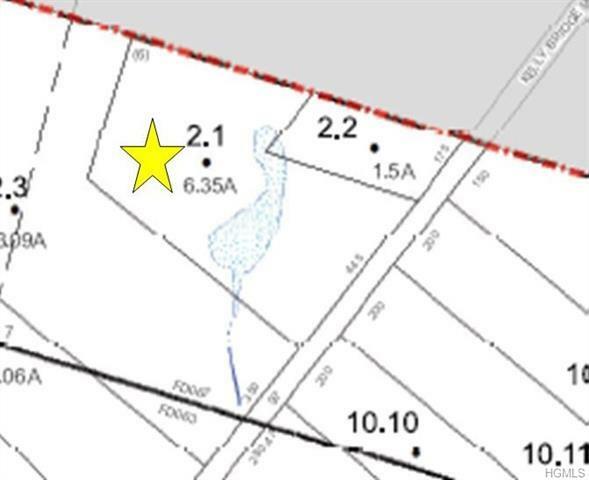 Close to all amenities but off on a secondary street out of the mainstream. 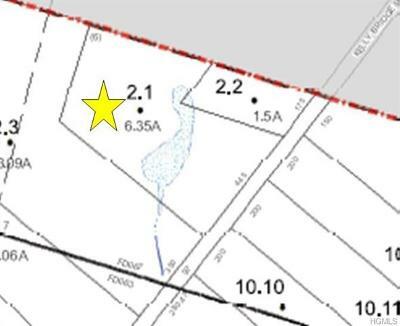 445 Feet of Road Frontage per tax data.